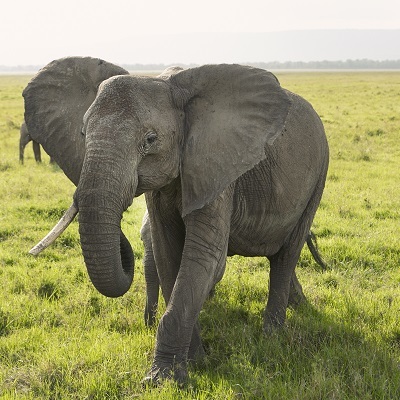 The Amboseli Elephant Research Project is the longest running study of wild African elephants anywhere in Africa. 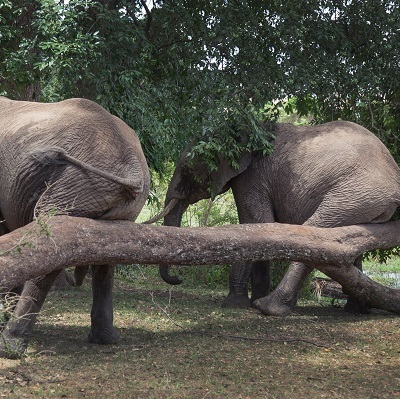 Research from the project has provided valuable insights into the behaviour and intelligence of African elephants that can inform the conservation of this species. 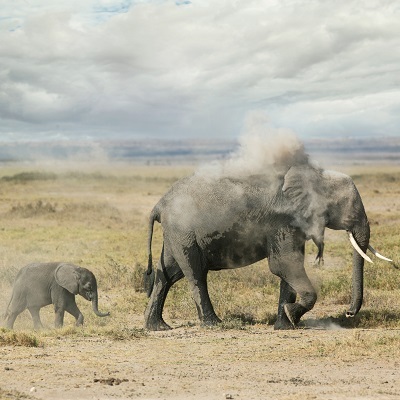 Kenya’s Amboseli National Park, located in the foothills of Mount Kilimanjaro, is home to one of the most famous families of elephants in the world – the EB elephants. Cynthia Moss began research on the EBs and other elephants in Amboseli in 1973.